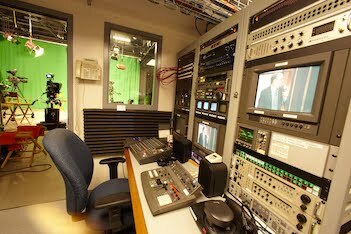 AISD.TV originates from district facilities and transmits the signals to Spectrum Cable, Grande Communications, AT&T U-verse, Google Fiber, aisd.tv, Roku and Apple TV. On the Spectrum (formerlyTime-Warner) cable system AISD.TV is available on channel 22. In order to see the channel you will need either a modern digital TV set or the Spectrum cable set top box. With a digital TV set, you will need to set up or scan the TV channels. The actual channel is 10.22. Some TV sets may scan this at another channel such as 10.7. With the Spectrum set top box the channel is mapped within their system to channel 22. The channel is available on this system by Spectrum in standard definition (SD) only. 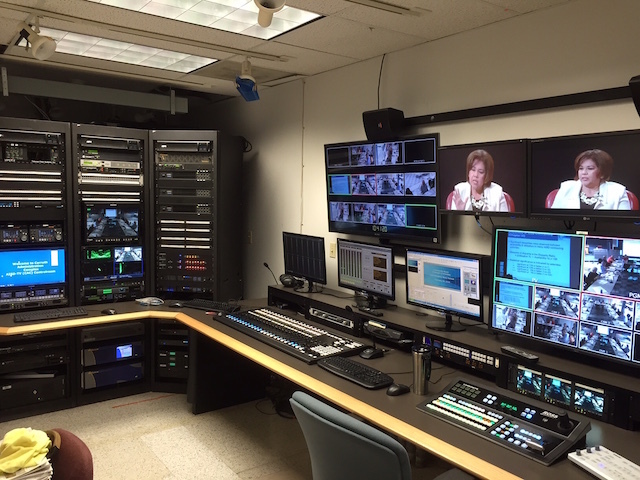 On the Grande Communications cable system AISD.TV is available on channel 22. In order to see the channel you will need either a modern digital TV set or the Grande Communications cable set top box. With a digital TV set, you will need to set up or scan the TV channels. With the Grande Communications set top box the channel is mapped within their system to channel 22. The channel is available on this system by Grande Communications in standard definition (SD) only. On the Google Fiber cable system AISD.TV is available on channel 22. In order to see the channel you will need the Google Fiber cable set top box. 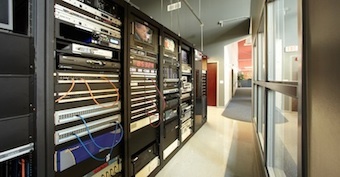 The channel is available on this system, as originated, in High definition (HD). On the AT&T U-verse system AISD.TV is available on channel 99. Channel 99 contains a listing of menus. Scroll through the menu for Austin ISD. To view U-verse you will be required to use the AT&T set top box. The channel is available on this system in Windows Media (low resolution) standard definition (SD) only. Closed Captioning is not available for AISD.TV by U-verse. On the web, AISD.TV is available at aisd.tv. 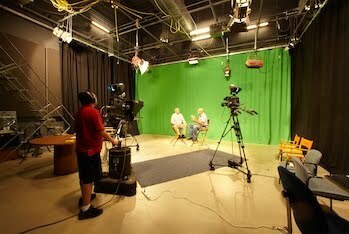 Here you can find the full time stream of AISD.TV and the collection of on–demand shows of most all AISD.TV productions. 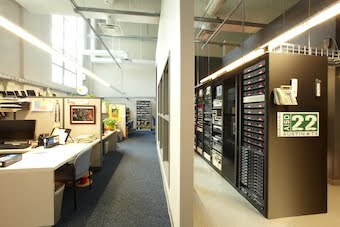 The stream is Web High Definition (HD), but is also adjustable for Internet bandwidth availability. This same stream is also available on the school district’s main website at: austinisd.org/board-webcasts. The site currently is intended for viewer’s access to live board meetings and does so by featuring the AISD.TV full time stream. When shows contain closed captioning, the captioning is available in the player. AISD.TV is available on Roku. For instructions for Roku please visit here. AISD.TV is available on the latest generation Apple TV. Users can download the AISD.TV Live Stream app for Apple TV inside the tvOS App Store on the latest Apple TV device. 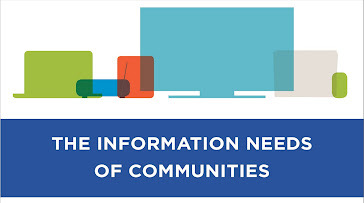 For teachers, students and staff, within school district facilities, only the web access is available.